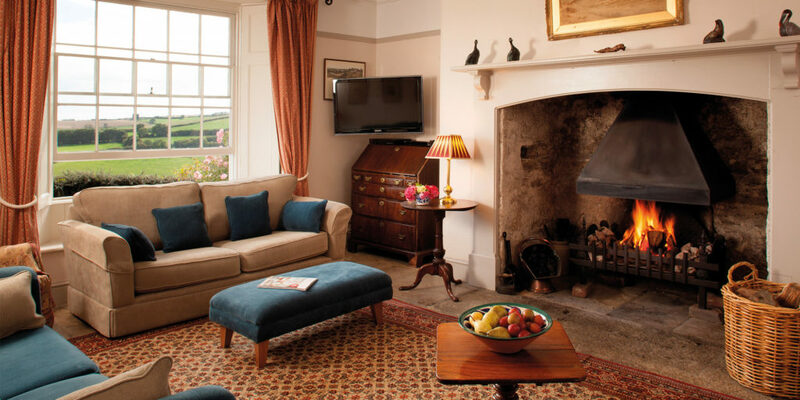 With 15 cottages ranging from romantic one-bedroom retreats to six bedroom family homes, Treworgey was the proud winner of Visit England’s award for ‘Best Self Catering Provider of the Year’, and it’s easy to see why! As you step into your five-star cottage, you’ll find country interiors, log fires, your own private garden and spectacular views. 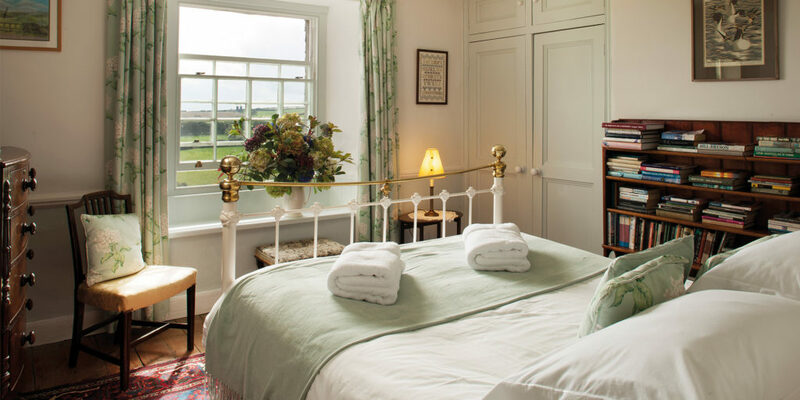 The bedrooms are generous and extremely comfortable, the living rooms cosy and the kitchens fitted with everything you need to make the most of Cornwall’s rich, home-grown produce. With paddocks to play in and walks aplenty over the team’s 150-acre farm, Treworgey is also truly dog friendly, so your furry friend needn’t be left behind on your next Cornish break. It’s also perfect for families, with exceptional facilities, kids clubs and friendly farm animals. There are also both outdoor and indoor play areas, a heated outdoor pool and a fully licensed riding school, meaning that when the evening rolls around your little ones will be tuckered out, leaving you free to enjoy a glass of something chilled with just the two of you. The wider area has plenty to offer too when it comes to days out, whether you’re looking to enjoy a round of golf, see the local wildlife, catch your supper at sea or go out for dinner. 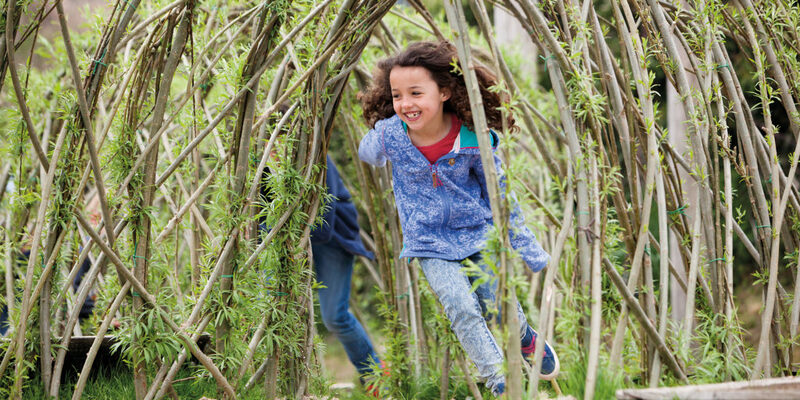 There are gardens, estates and castles aplenty to explore and, when the weather’s not so fair, you’ll find museums, galleries, theatres and cinemas just a short scoot away, meaning there’s something for everybody. 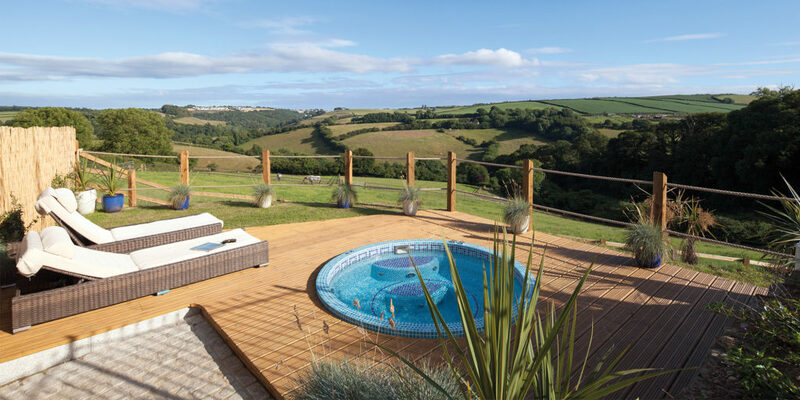 So whether you’re booking your honeymoon, planning a short romantic break from the hustle and bustle of every day life or arranging your annual family holiday; if you’re looking for a Cornish escape that ticks all the boxes, why not contact the team at Treworgey Luxury Cottages? Treworgey took the Gold for ‘Dog Friendly’ at this year’s Cornwall Tourism Awards, a fantastic achievement to say the least!